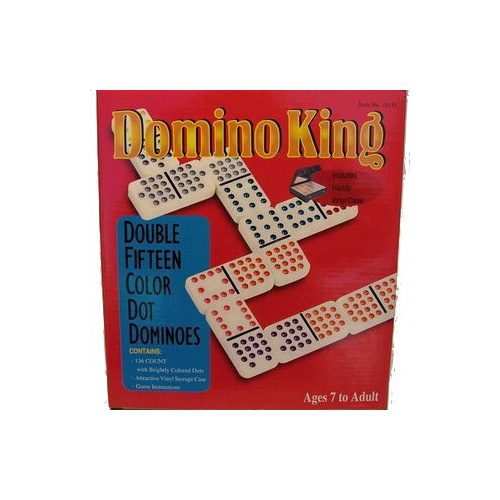 A set of Double 15 Dominoes allows you to play some of the more complicated domino games. 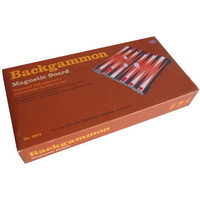 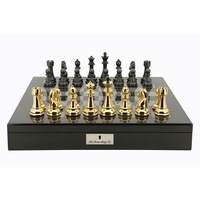 They can also be used to add variety to the simpler games, or to allow more people to play them. A Double 15 set contains 136 dominoes, with the numbers on the tiles ranging from 0 (or blank) to 15. 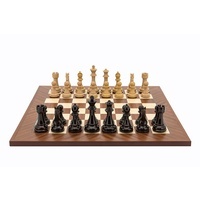 In a double-fifteen set, there are sixteen suits (blank, 1, 2, 3, 4, 5, 6, 7, 8, 9, 10, 11, 12, 13, 14, 15), each with sixteen members. 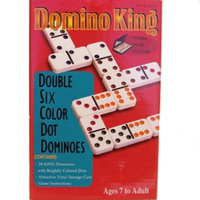 A double-fifteen is the "heaviest" domino; a double-blank is the "lightest" domino value. 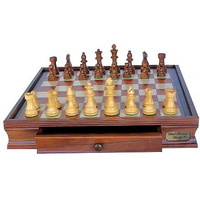 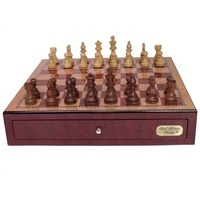 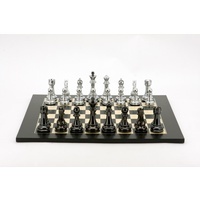 Double 15's are used primarily for popular party games for very large groups of players. 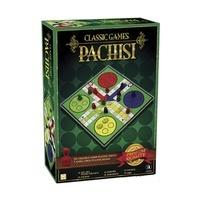 Rules are included to popular, fun games such as Moon, 42, 84, Straight Dominoes, Solitaire, Chickenfoot, Mexican Train, and Super Dominoes. 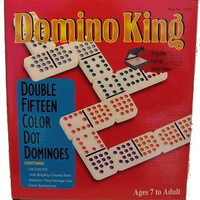 Each set consists of 136 domino tiles with bright coloured dots and rule book, in a vinyl case.